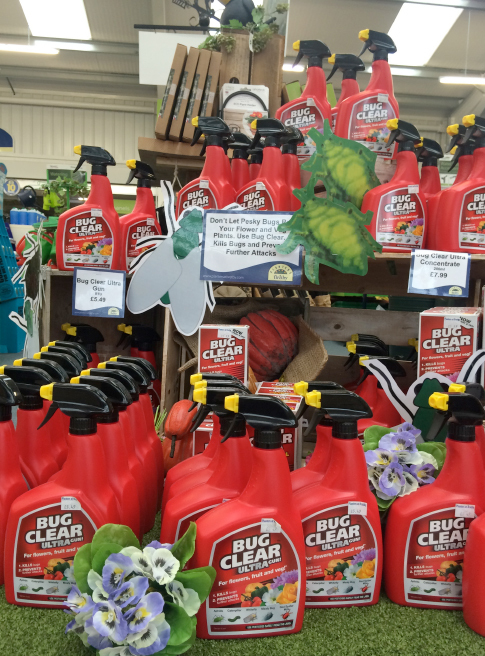 Here at Planters we have everything you need to make your Garden Beautiful. 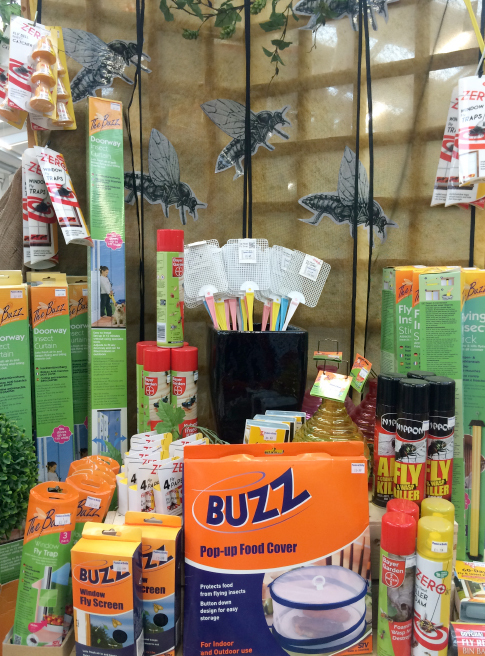 We have a full range of Garden sundries – a wide range of Plant food to keep your plants and lawn looking at their best all year round, a range of weedkillers to help keep your garden weed free and a full range of pest and disease control. a full watering range from Hozelock and a great range of Accessories including Gloves, wellies and Kneelers to help make gardening an easier and more enjoyable experience. We also have a huge variety of hanging baskets, pots and trays to help make gardening as instant as possible, whether you have a small Balcony or a large Garden we have something for you. 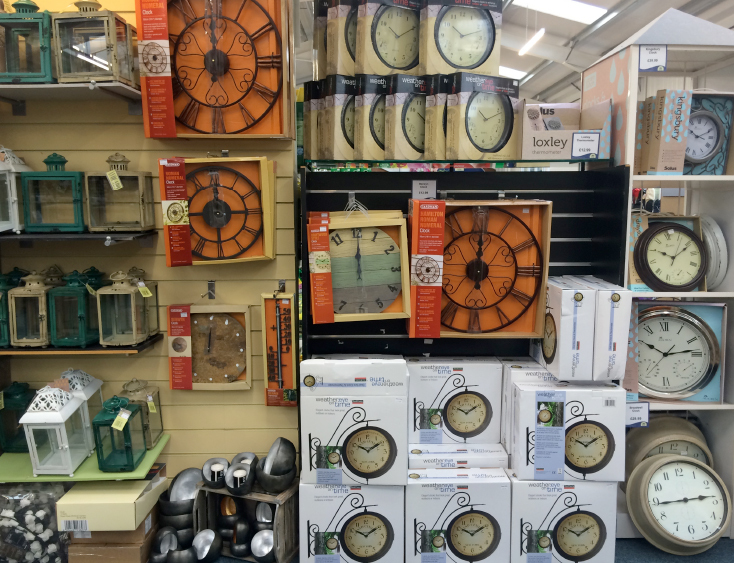 Our Range of Garden Decoration includes Solar lights, Vivid Art Resin Animal Decorations, Windchimes, Clocks and Mirrors and will help give the finishing touches to your Garden Space and also make great presents. Come and see our Great new Range of Large Metal wind-spinners ideal for adding height, movement and a bit of drama to your Borders.